A whole-body massage experience, that takes to cloud nine and above! Are you looking for the ultimate in luxury massage comforts? Do you want to soothe your muscles and keep your skin irritation free? Are you looking to relax your mind, body and soul? 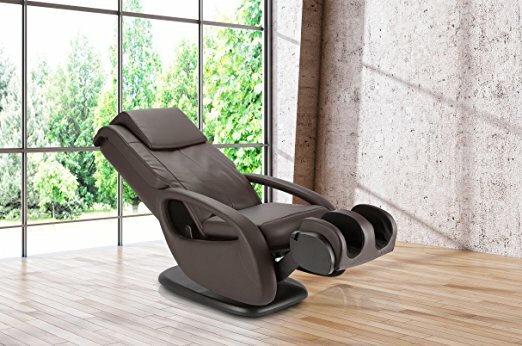 Your prayers have been answered with the Human Touch WholeBody 7.1 Massage Chair! 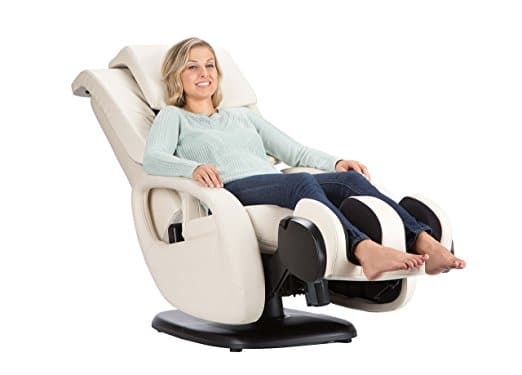 This swivel-based full body massage chair comes equipped with latest and greatest innovations in massage therapy technology to leave you feeling refreshed and replenished. Feel the benefits of warm air heating and the best of FlexGlide Orbital therapy that replicate the techniques used by a personal masseuse and really bring in that element of a human touch. The Human Touch WholeBody 7.1 offers the latest in swivel-based massage chair therapy and comes fully equipped with four massage techniques and up to five pre-set automatic programs that have been endorsed by the World Federation of Chiropractics (WFC) as an important tool for treating patients with ailing back conditions. Feel the tension and stress leave your body, and work away those aches and pains for a more replenished and healthy lifestyle. Nextgen 3D massage therapy technology for a soothing, human-like massage experience. Three main techniques are used: orbit (orbital strokes seamlessly glide over spinal muscles and joints to relieve muscle tension), glide (warms and loosens muscles by applying constant pressure while gently rolling up and down the spinal area) and stretch (pulls tense muscles apart to promote better blood flow and nerve stimulation). 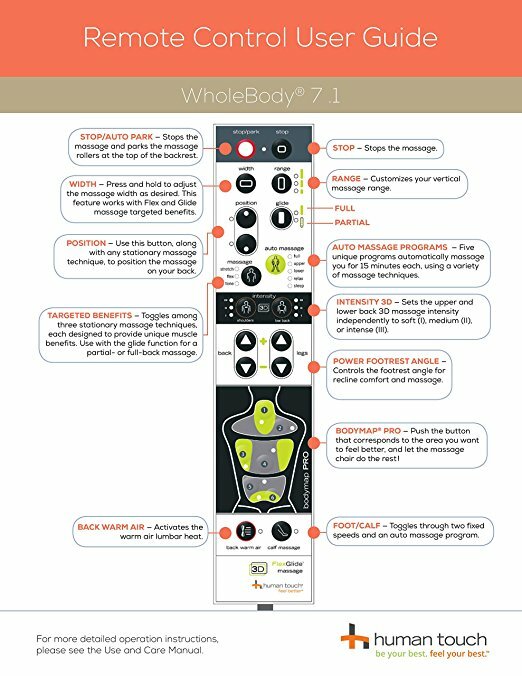 Features four manual massage techniques to stretch, tone flex and glide over muscles for a more intense and focused massage experience that promotes deep healing at a core level. Also comes with five pre-set automatic programs that have been designed, tested and verified by the Human Touch Wellness Council for the promotion of targeted physical therapy relief, with options for full back, upper back, lower back, relaxation and better sleep. Bringing you the best in innovative technology to provide a more effective and liberating therapy session for your feet and legs. Sit back, put your feet up and experience the benefits of muscle regeneration and improved blood flow for healthier blood circulation. Particularly beneficial for those suffering from blood pressure (low or high), sleep issues or fibromyalgia. Feel the effects of heat therapy, applied in key strategic areas from your shoulders to your lower back for better deep tissue penetration and muscle stimulation. Two lumbar heat components gently work your back to de-stress your spinal cord. Expect loose muscles that are stress free and relaxed! Personalise your massage with the click of a button by indicating which area you want more focus on, and feel the chair do the rest. 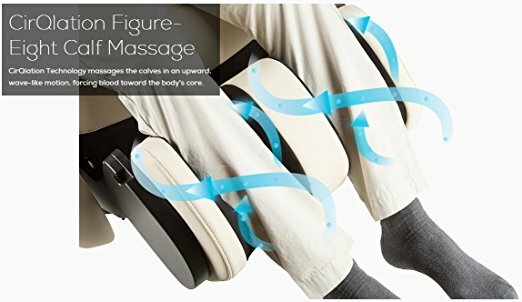 Features the Body Match element that pinpoints the massage rollers to specific body areas for deep healing at the core level. A 55 degree swivel-base design for versatility. Not a good fit for users with an above average height (recommended user height range: 5ft to 6 ft 4 inches). If you decide that this chair is not for you, there are lots of other choices out there. You can try the Ideal Massage, BestMassage EC-06C, Merax, BestMassage BM EC-69, Kahuna LM-6800, Best Massage BM E358, RealRelax Favor4 or BestMassage Long Rail. Have a look at our articles on the How Investing in a Massage Chair is Best for Your Mental Health, How Can Diabetes Patients Benefit From Massage Chair Therapy or Find out more info on Comparing Massage Chair vs Massage Therapist. 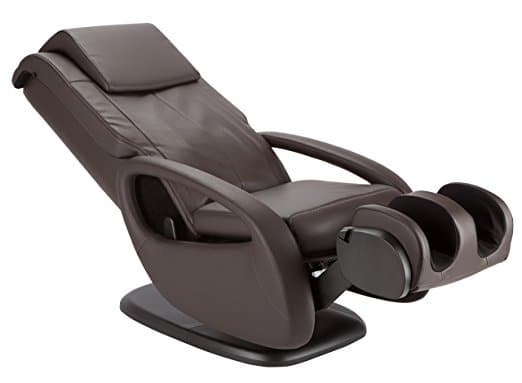 Also why not check our buying guide on the Best Massage Chair Under 1000 ? 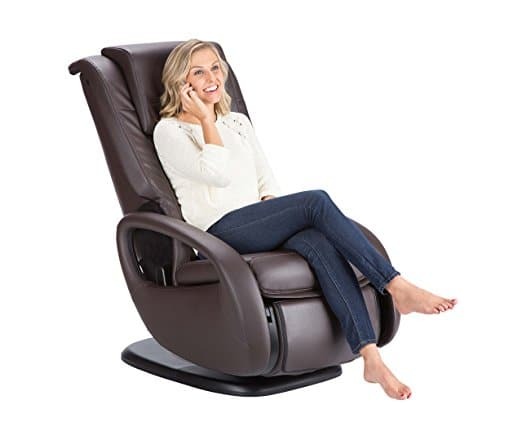 The Human Touch WholeBody 7.1 is a swivel-based full body massage chair that uses the cutting edge to deliver the ultimate in massage home therapy experiences. Its featured FlexGlide Orbital massage technology is pending patenting and has already been medically recognized and vetted by professionals in the field. So get ready to relax and enjoy the effects of this massage chair, as it elevates you to the next level of spiritual and bodily healing.